This early post with my DIY vitamin C serum recipe is one of my most visited and linked to posts of all time! When I first started making my DIY vitamin C serum recipe I was only making the 10% concentration. Now I make my DIY vitamin C serum recipe in smaller batches of two stronger concentrations… 15% and 20%. My gravestone will probably say, ‘it’s not how old you are, it’s how old you look.’ And I invest heavily in looking younger than my age. At forty, I’ve got one barely discernible forehead line, and not a trace of crows feet. I don’t think I can credit good genes. Instead, I credit staying out of the sun, wearing sunglasses year round, drinking lots of tea for the antioxidants, monthly fruit acid facials, and following a strict skincare program. 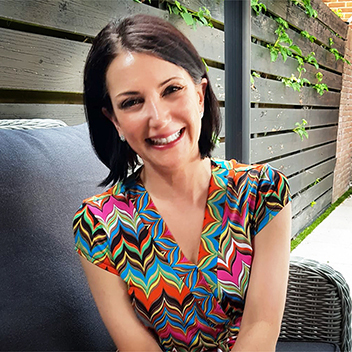 Scandinavian winters are hard on my skin because of the wind and artificial heat, so the Olay moisturizer is a bit too light in those months, which is why I switch to a heavier day cream. My skin can’t tolerate Retin-A on consecutive days, so I use it every other day, alternating between Nighttime Skincare I & II. The emu oil helps to prevent any irritation. Facercise is meant to be done twice a day… ideally, I split it up between morning and night, but that doesn’t always happen. It takes eleven minutes so sometimes I do my first run-through, then the LightStim, then my second run-through. If I’m really pressed for time, I’ll skip one of the workouts, but I do at least one most days. I also have a Facial Flex , but I’m just getting into that, so I don’t have any impressions. It only takes 2 minutes, so there isn’t much to lose, but it doesn’t do much for my upper face. And shake it a bit more. 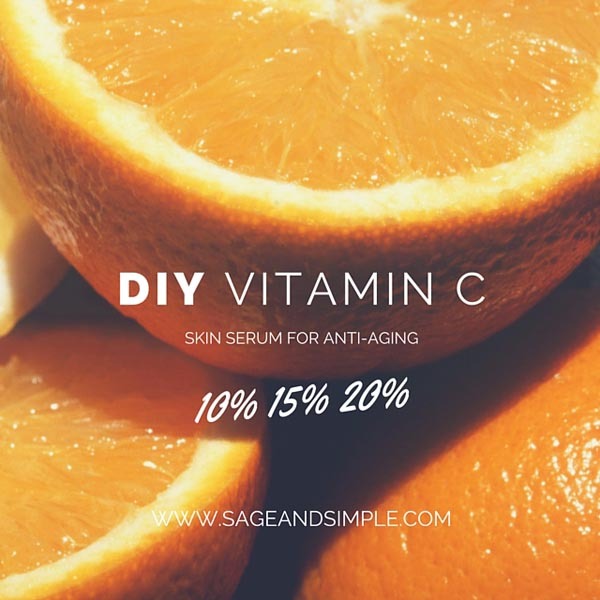 If you’re just starting out with Vitamin C serum, start out with my original DIY vitamin C serum recipe in the 10% strength and gradually work up to the higher concentrations. Use it every day for one or two weeks, if your skin isn’t stinging or burning, move up to the 15% DIY vitamin C serum recipe, then up to the 20% DIY vitamin C serum recipe. If the serum irritates your skin, try using it every other day, then work up to every day. 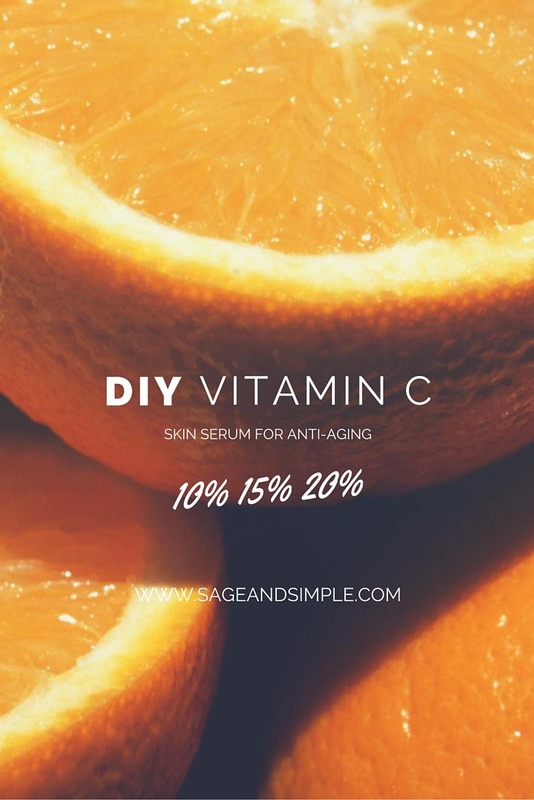 I use my DIY Vitamin C serum in the morning because it protects my skin from free radicals caused by UV exposure and because I use Retin-A every other night, which means that the serum doesn’t fit into my evening program. I store my DIY Vitamin C serum in the fridge and mix up a fresh batch every week because it’s unstable and degrades quickly. The serum is usually clear, if it’s started to degrade it will turn color, at which point you should definitely pitch it and mix a fresh batch. I used to make it in a dropper bottle, but I’ve traded the dropper top for a spray top and now I just give my face a quick mist, and let it dry before I use my eye cream, day cream, and make-up. I’ve been using a vitamin C serum for a few months now and I love how it brightens my dark spots. I didn’t know that it’s easy to make your own. I will definitely try this. Thanks for the recipe. Its great stuff, but the prices are out of control. The deal breaker for me is how quickly it degrades. I love saving money with this recipe, but I also love that I can mix a fresh batch every week. I’ve been wanting to try out a Vitamin C serum for a while now. I haven’t heard of face excerises until now. Taking care of your skin is so important, I wish I had done some things differently when I was younger. That sounds great! I love serums, but I never buy them because they can be so darn expensive. I’m slowly but surely making a library of home made skin care recipes, and now I’ve just added another great one to my list. Thanks so much! I haven’t actually heard of Vitamin C Serum before, but I’m getting to the age where I should be concerned with facial care – it’s just not something I’ve thought alot about. I have a very simply skin care routine, but I definitely need to step it up. I started really paying attention to skincare in my late 20s and I’m glad I did. It’s definitely paying off. Growing up I have always had issues with my skin, but I never developed a skin regiment like I should have. I think I am going to try yours and see how my skin reacts to it. Thanks for making it so easy! I use vitamin c serum everyday and helps minimize my dark spots. Vitamin C serum can be really expensive and very hard to find a good quality product you can trust especially if we have a very sensitive skin. I made my own vitamin c serum a while ago but didn’t like the quality or ascorbic acid I purchased from amazon. You really should buy it from a formulator who specializes in skincare and cosmetic ingredients. I wouldn’t trust the ingredients from Amazon. Can you recommend a supplier? Thanks for this great post. I always love reading about other people’s skin care routines, too :) I have never tried a Vitamin C serum but now I’m intrigued! I love making DIY beauty products so I’ll be adding this to my list!